Quick, list 5 facts you know about Chile. Let your desire to “Go! Go! 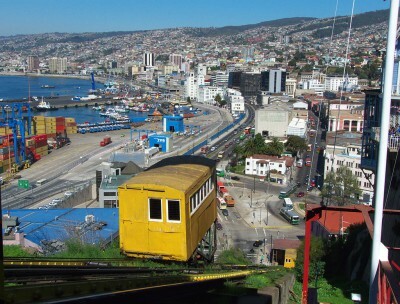 Go!” fall to the wayside as you visit the casual and almost bohemian town of Valparaiso, located just 70 miles north of Santiago. It’s a vertical town, but fortunately there are plenty of charming spots to stop and rest in between all the walking. Visit Paseo Gervasoni and admire the oversized artwork that adorns the buildings and perhaps buy a few fresh watercolor paintings that artists sell along the streets. 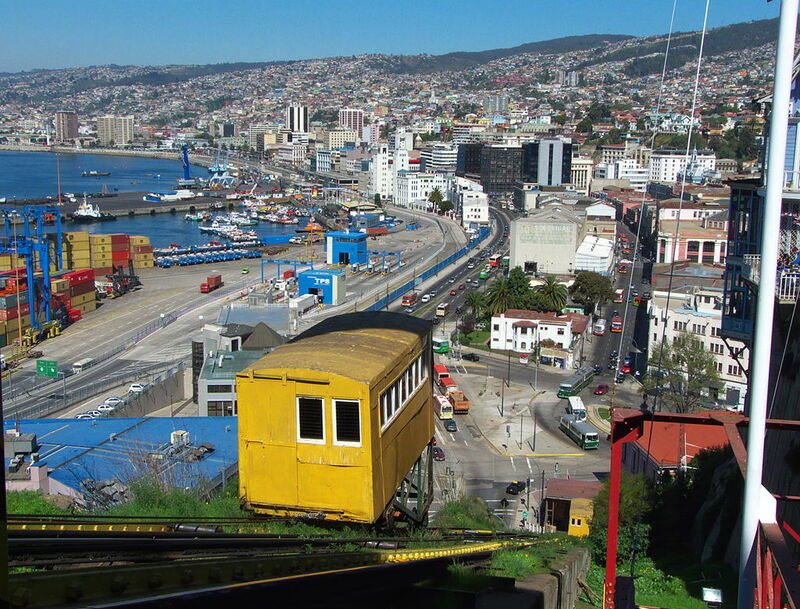 No visit to Valparaiso is complete without taking a few rides on the colorful Polanco or El Peral ascensores, or funiculars, which take you to greater heights where you’ll enjoy lovely views of the town and harbor. Make the vertical ascent up the Cerro San Cristobal on a sunny weekend morning and you’ll be surrounded by a pleasant mix of locals and tourists who are out to enjoy the beautiful weather. The views from the top are spectacular. If the weather’s less than pleasant, head downtown to one of the major museums, like the Museum of Pre-Colombian Art. You’ll feel like a more responsible and knowledgeable world citizen after spending an afternoon at the 4-year-old Museo de La Memoria y Los Derechos Humanos, which educates visitors on the devastating events that occurred during the 1973-1989 Pinochet dictatorship. End your time in Santiago on a high note by visiting the charming Barrio Lastarria, which boasts a growing number of cafes, casual restaurants, antique vendors, and artisans who sell their fares along the sidewalks. 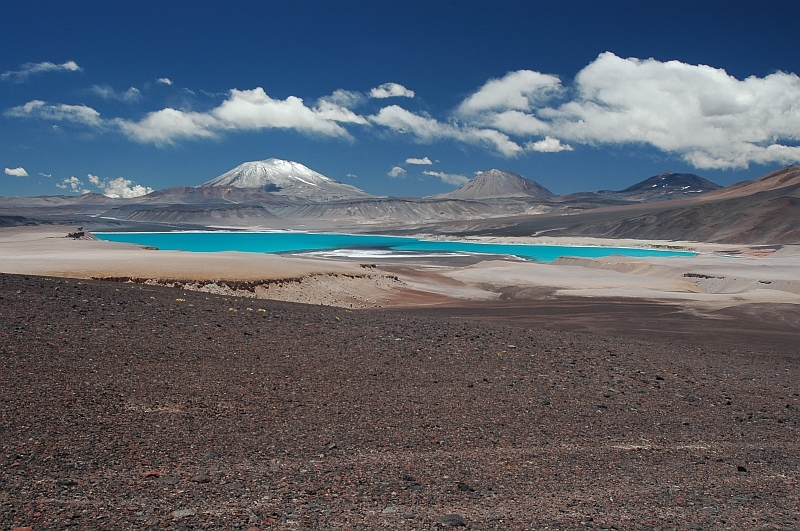 You’ll feel as if you’ve been transported to a faraway planet as you explore the Salar de Tara, which is home to incredible rock formations, mysterious-looking lagoons, and the Reserva Nacional de Los Flamencos. Visit a geyser field for a fascinating natural show around you and then stop by a natural hot spring nearby to bring up your body temperature. Remember, altitude sickness is to be expected out here, so give yourself time to acclimate for a day or two before heading out for any major hiking or exploring. Whether a vacation to Chile is in your near future or just a dream right now, learning Spanish is a great next step. Go ahead and send us an email to learn more. Our instructors are native Spanish speakers who offer both private and small-group classes. Whatever your learning style, they’re ready to help you master the Spanish language! 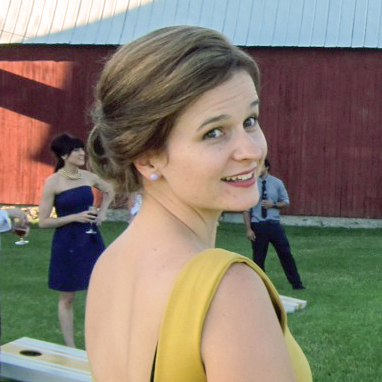 Dusty Fox is a full-time world traveler and freelance writer who puts her Spanish skills to use every day. She is passionate about motivating others to travel, explore, and learn. Join her on the Spanish Trainers blog to learn about some of Latin America's most treasured customs, beautiful places, and delicious food. ©2003 - 2014 Spanish Trainers Blog • Learning Spanish is easy! One-to-one or small group Spanish lessons when and where you want them.